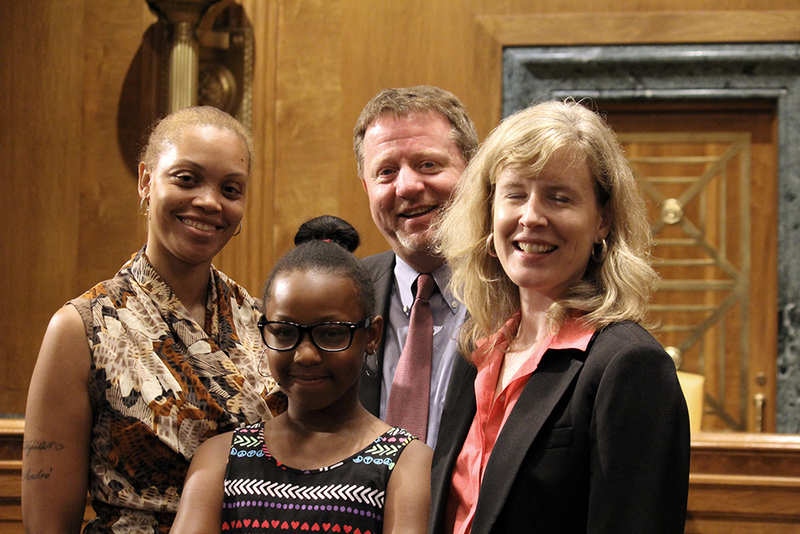 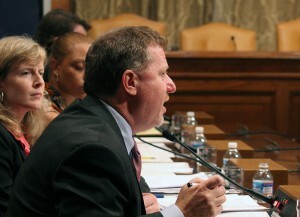 First Focus President Bruce Lesley testified at a June 26, 2013, hearing of the Senate Budget Committee. 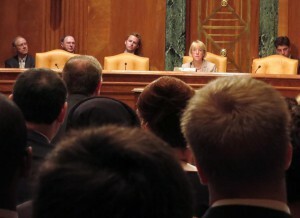 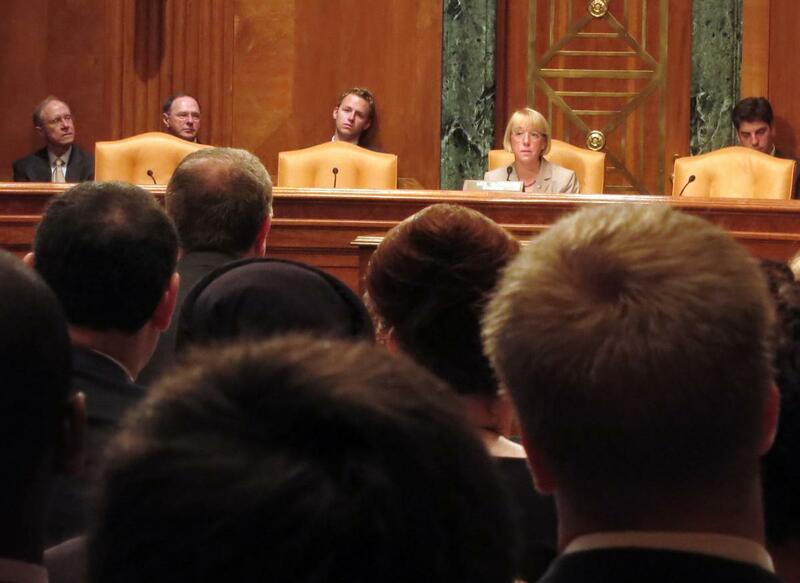 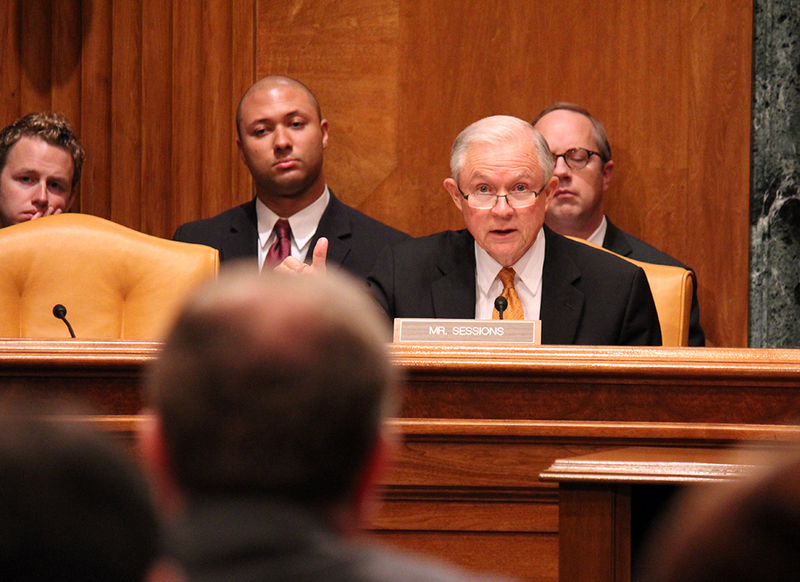 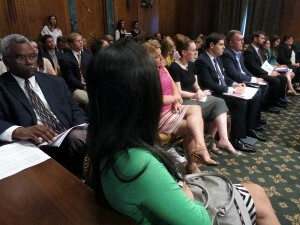 This first-of-its-kind hearing, chaired by Senator Patty Murray (D-WA) examined the impacts of federal budget decisions on America’s children. 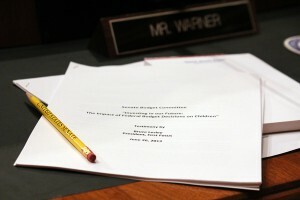 The attached document includes his testimony as prepared for delivery, as well as appendices submitted to the committee. 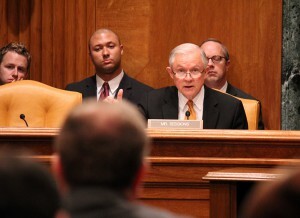 A complete witness list, all witnesses’ prepared testimony, and Chairwoman Murray’s opening statement are available on the committee’s website. 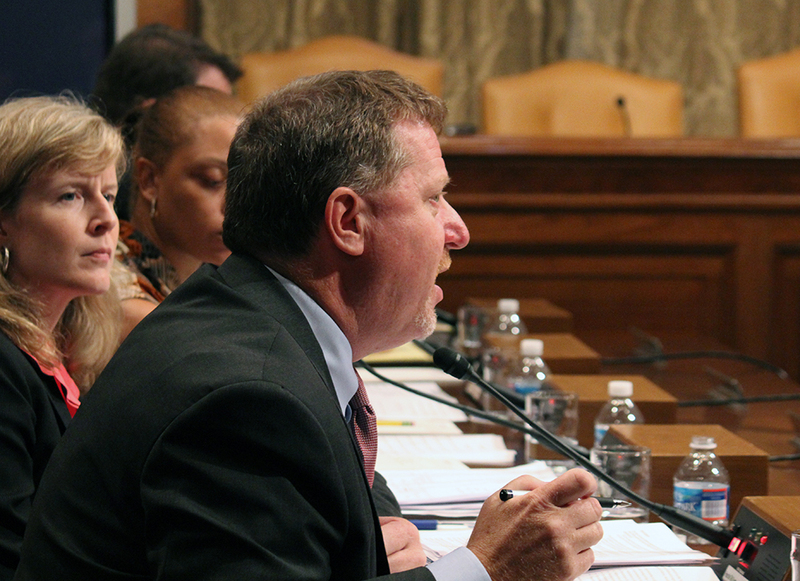 The committee has also prepared a hearing wrapup, offering helpful background and context.